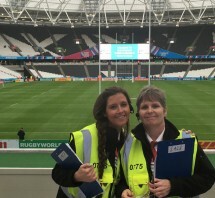 Stewarding and event security is paramount at any venue, and we have extensive knowledge and understanding of the subtleties in ensuring events run smoothly and visitors have a memorable experience. 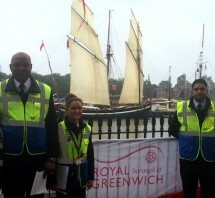 To provide professional and welcoming customer care to all people attending to the event. In addition, our staff will help prepare and perform a multitude of other important activities and responsibilities as required by clients to ensure the event goes according to plan. Our highly-qualified stewards will work alongside the venue or event organisers’ management team to offer an unparalleled level of service. Our expert staff will carry out their duties in line with the high expectations that both we and our clients will demand. Our specially-selected, trained and proactive staff will be alert and ready to deal with any potential issues. Their expertise allows them to prevent and diffuse any serious incidents at your event. Wise Security Services staff are capable of executing controlled responses to any breach of event policy or venue regulation. You can contact us to discuss any of your stewarding and security needs and we’ll be happy to help.